The best events are the fascinating experiences that turn into unforgettable memories. 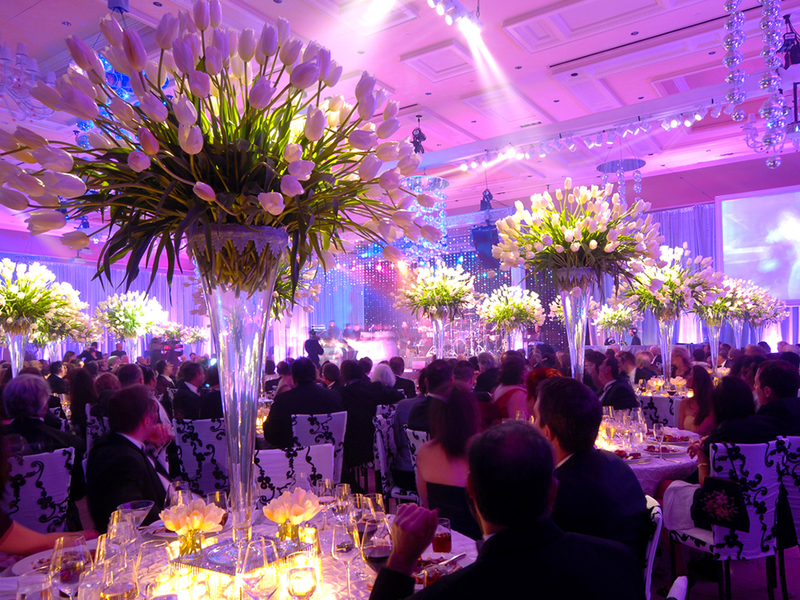 White Ice Events create extraordinary weddings, special events and parties inspired by your wildest dreams. We are dedicated to producing unique events in the uk and around the world, fusing together pedantic planning, dedication and passion. We provide a full planning service that will produce an event above and beyond your expectations. With no limits to what we can do, your next remarkable event is at our fingertips. We ensure that the planning process is enjoyable and stress-free, allowing you to focus on the details that are important to you. We help you plan your perfect wedding with dedication, passion delivered down to the last detail. We take away the stress that comes with planning your biggest day of your lives while maintaining the highest level of discretion allowing you to relax and enjoy sharing your ideas for your perfect wedding day. We understand everyone needs something different for their wedding and our range of dedicated services offer as much or little as you like, from initial wedding consultation and venue finding to full event planning. Looking to achieve a truly inspirational event to remember for the rest of your lives? 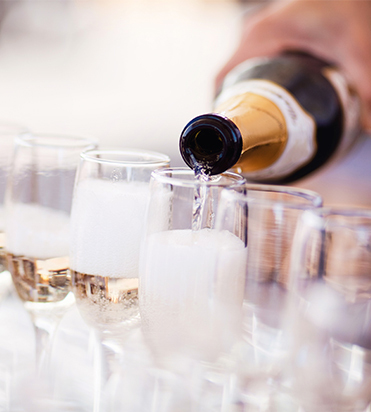 Whether your next landmark occasion is an iconic birthday party, celebrating a new engagement or an intimate gathering with your closest friends, we can create an event that goes above and beyond your expectations. Fusing your ideas with our creative flair, we can produce an event that reflects your persona. 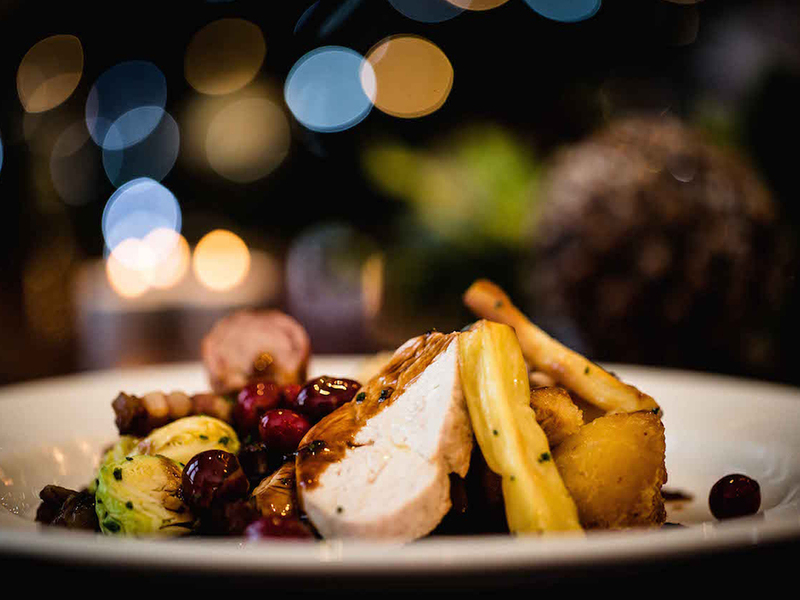 We’ll discuss your exact requirements, inclusive of every detail, and tailor our planning process to suit you and guarantee that we deliver a spectacular party that portrays everything you'd hope for. You did a wonderful job for us and I am very grateful for the expert input you provided in advance of the big day. We had a wonderful day and that is in no small part to your work. The Plymouth Aquarium is a terrific venue and had a real 'wow' factor for our guests. In addition to that the service, food, lighting and indeed everything was from the very top drawer. You are an 'Event Designer Extraordinaire'. Everyone is still talking about my 50th Birthday celebration. The venue, the entertainment, food & drinks and not to mention the attention to detail that has been put in to co ordinate my party was absolutely incredible. Thank you White Ice Events. White ice events saved the day for my house party. I hired out a venue for a house event and was let down by the equipment hire company for my DJ set. I contacted several DJ hire companies and white ice events got back to me immediately and with a affordable deposit and hire charge the house party event I put so much effort in to went down a treat. 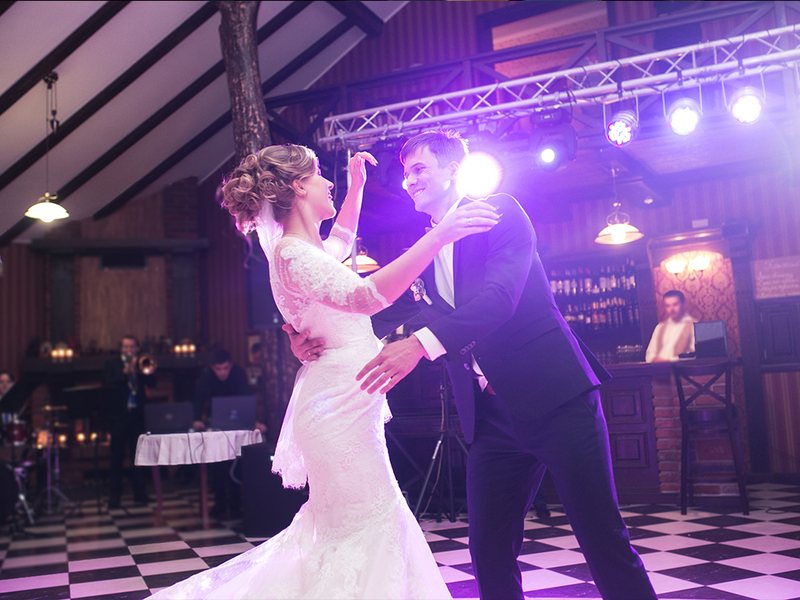 White Ice Events has the best DJ hire equipment in the south west recommended all around. Let our years of experience planning and organising weddings, private events to help you to take out the stress of your party planning. We are here from meeting the clients creating the bespoke events for any occasion.